The Yukon Tourism Education Council is an organization that addresses industry’s need for a coordinating body to undertake the human resource issues facing the Tourism Industry in the Yukon. We provide training and education products to tourism and service businesses, in an effort to enhance the growth of a professional training culture in the industry, which leads to a stronger workforce. 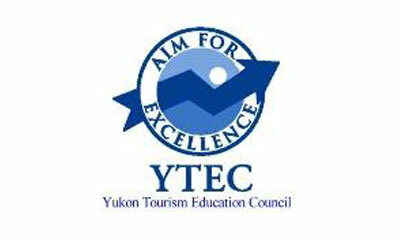 YTEC works in conjunction with the Canadian Tourism Human Resource Council.